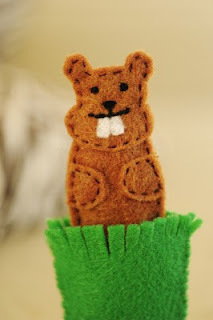 Did you know that male groundhogs can whistle when courting a mate in the spring? How cute is that? They're exceptionally clean animals, and almost go into a coma when hibernating. What interesting little critters they are. With Groundhog Day just around the corner, we'll anxiously await to see if Punxsutawney Phil will see his shadow this year. Will we have six more weeks of winter, or is spring on its way. I don't know how much it will mean to us at this point since we are living in short sleeves in the south, and our friends up north are sloshing through snow. Needless to say, Groundhog Day can be a fun and educational day for our students. 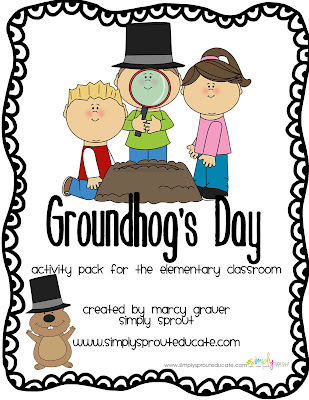 a perfect sampling of activities for Groundhog's Day. 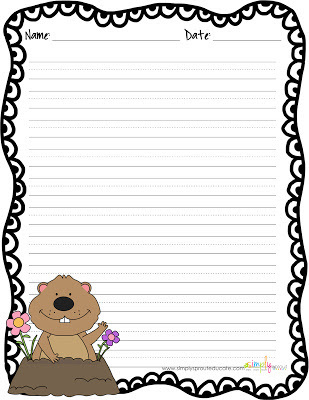 Share with your students the history of this holiday, and watch Phil's 2013 prediction by visiting the official Punxsutawney Groundhog Day Club's site at www.groundhog.org. 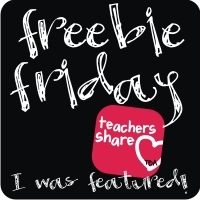 To get you started grab our FREEBIE below. Perfect for a morning writing activity.